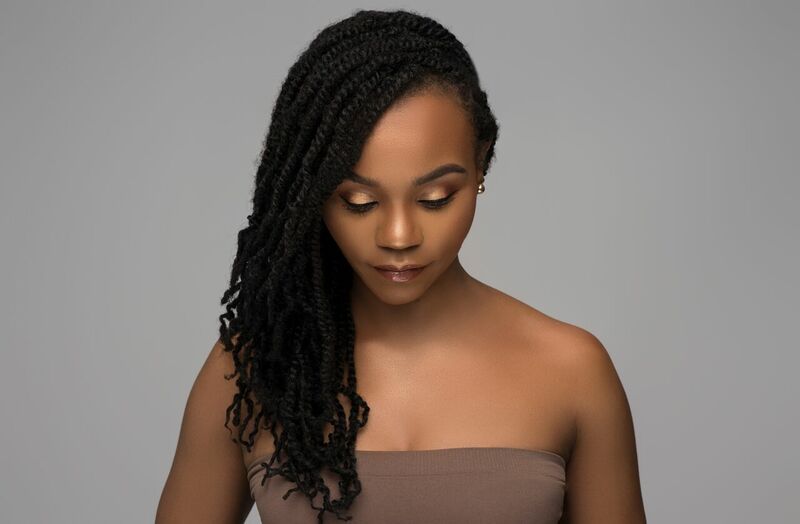 Belle Cocoa provides premium natural hair extensions and coveted accessories for women of color who like the prettiest protective styles. Get 10% off your first order by joining our email list. We'll email your discount code to you.